Almost every man I know (and every man you know) has quite an affinity for the presence, the idea, the notion that is Bill Murray. We relate to his romantic existentialism. The funny man we've watched evolve into that gentle soul drifting through later life, searching for something more, almost under-racting his life as he does in his films. So, what would a musical tribute to Bill Murray sound like? Arkansas musician William Cody Watson decided to figure that out. His improvisations resulted in eleven of the the most somber, melancholy and introspective ambient movements I've heard in a while. Two twenty minute sides of sublime and beautiful textures, emanating sadness, but with a sense of purity, like a character drifting through a Kurosawa film. I'm reminded of certain Stars of the Lid pieces that are so stark and bleak that if you weren't so depressed by them, you might even cry. 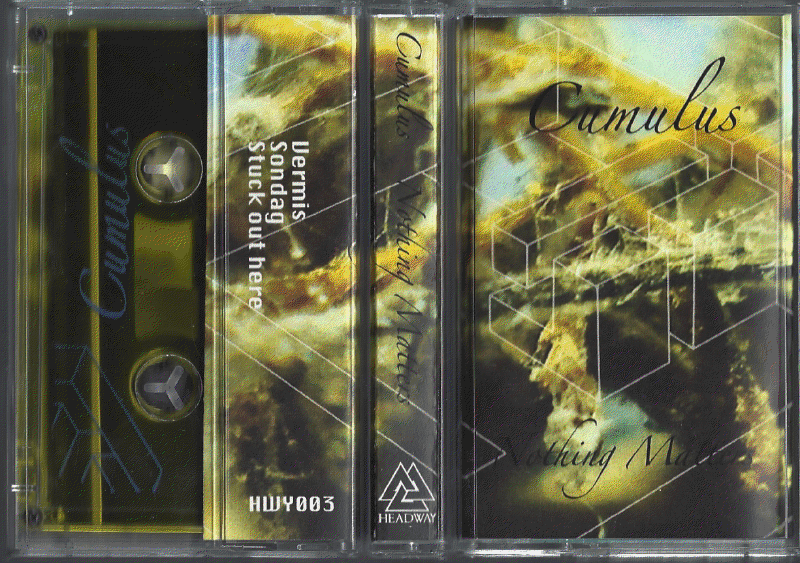 For those who enjoy Fennesz or Kyle Bobby Dunn, this is heavy music on a heavy label. One of my favorite subgenres of music has always been ambient techno. Chain Reaction, Basic Channel, AFX (early Aphex Twin), B12 and Biosphere are responsible for shaping my interests in not only percussive electronics but ambient music as a whole. 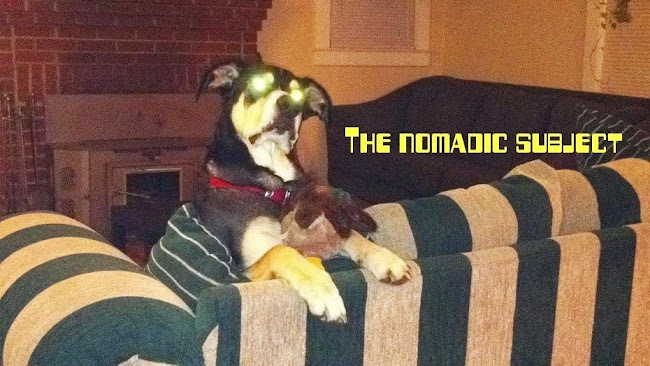 As we all know, these days ambient artists end up making techno and techno artists end up making ambient. Well, this Seattle producer has offered up the best hybrid I've heard yet. 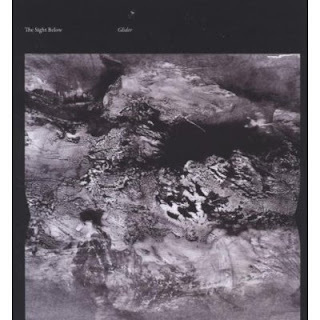 Icy and haunted drones made with ebowed guitar, loop pedals, viola box and reverb units are stretched ever so slowly with a pulsating spine of the most subtle 808 percussion I've ever heard. Sometimes just a buried bass kick and sometimes a hi hat that is hardly there, these rhythms create a perfect interplay with the lush ambient soundscapes. This is minimalism at its finest in any accessible realm. The narrative is a deep, mature and almost holy melancholy that I find difficult to stop listening to. I must admit that my introduction to these Seattle Doom / Thrash Metal dorks was at church. Yep, I was having to sit through the "Hells Bells" anti-rock music lecture and slideshow that so many poor kids my age were also forced to pay attention to. Well, the result was an obsession for things like occult imagery, booze, images of naked girls hanging from crosses, Pink Floyd's "Another Brick in the Wall" video, Bon Scott passed out facedown in his own vomit, and an odd affinity for the face of Anton LaVey, founder of the Church of Satan, which is burned into my subconscious for all eternity. What was I talking about? 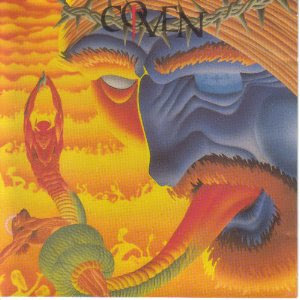 Oh yeah, Coven was a pretty ridiculous yet awesome band. Everything was tongue in cheek except for the killer shredding and decent vocals. I mean how satanic is a lyric like this? She who spreads is she who dies. With songs like "McDonaldland Massacre" and "6669", I'm thinking fathers should have been more concerned with their daughters keeping their pants on backstage at Coven shows than losing their teenage souls to the Lord of Darkness. These dudes were the Pub Rock of Thrash. Regardless, get amped on this batch of bitchin' riffs and a deadly blend of Thrash and Doom. Recommended if you don't like Forced Entry, Metal Church or The Accused. If it sounds like a Tarkovsky film, that's because this album could pass as a modern score to one of those classics like "Stalker" or "Solaris". A meandering character attempts to discern his reality and destiny through a series of interactions with humans, entities and/or oracles. Cumulus creates rhythmic droning patterns that are reminiscent of those long panning camera takes that seem to last an eternity. When the percussive elements are introduced, they are as subtle and necessary as a heartbeat. His narrative is lush and epic, incorporating field recordings that seem to be memories filed away in the back of your mind since you were a child. This music is an existential journey ripe with doubt, pain and fear, but one that is contrasted with a familiar sense of hope and a longing for contentment and peace. In the mid-to-late 80's the new sounds coming out of Detroit and Chicago inspired even stranger mutations in England. The Black Dog released their first record in 1989, part of the initial wave of homegrown UK techno. 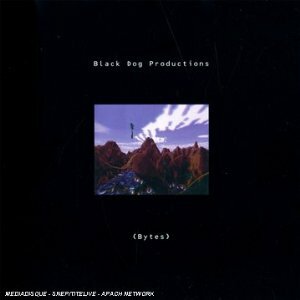 Technically, Bytes is a compilation of material previously released as DJ-friendly singles and EPs, produced by various combinations of The Black Dog's three members under a variety of one-off pseudonyms. The music could initially be mistaken for the work of some Derrick May alter-ego, but there's something else going on here, a different kind of structure being assembled out of the same parts. Instead of America's pummeling four-on-the-floor, the rhythms have a kind of Afro-Caribbean intricacy, venturing into 6/8 times, polyrhythm and polymetry. Everything from acidic synth bleeps, stoned log-drum jamming, blossoming analog chords, and classical counterpoint jostle for your attention, assembling themselves Voltron-style into shambling grooves. This approach to rhythm was soon to be reified as IDM, but this is raw stuff, good on headphones sure, but not "chill," even when it's being pretty. America's techno was characterized by its own strange futurism, but Britain's techno was truly weird, reflecting not only the Detroit-esque industrial decay of Midlands cities like Sheffield, but also the ancient landscape outside the cities: fens and heaths, deep woods, burial mounds, stone circles. There is a palpable sense of the occult here, of a ritual enacted by Crowleyan candlelight rather than the fluorescent glow of a space station. Now that hardware-based techno is being rebooted by noise-scene veterans and youngsters who missed it the first time around, an album like Bytes can gesture at directions not fully explored by the original pioneers. Let's hope some of the new generation return to the strange grottoes first explored here. 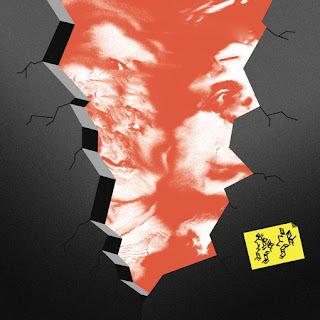 --This review was written by John Brinker.